It's Behind the Alley for the next 4 (weekdays) days.. and we are ready to share with you samples and give you a little sneak peek of what the April release holds.. 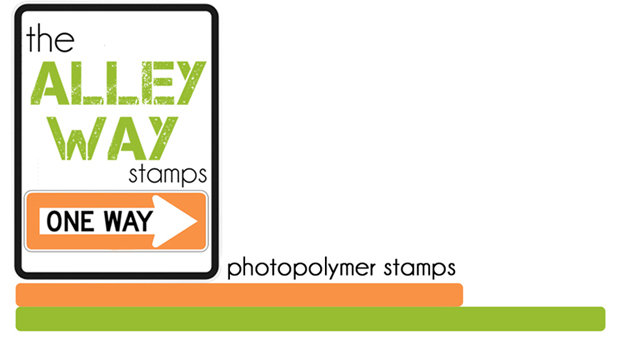 There are 3 new sets from The Alley Way Stamps that you can buy on April 1st in our shop. You want to come back each week day, for the next 4 days to see more creations from the TAWS DT.. you won't want to miss this..
( you can pick and choose which ones you want to do.. but the more you comment the better chance you have to win) THREE people will picked to receive one of the new sets! You have until March 31st to leave comments. get hopping.. your first stop is Alison's.. Don't forget to come back here and let us know what you thought of the new peeks..
Yeah! 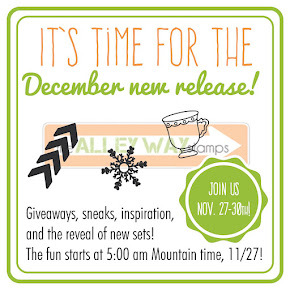 I can't wait to see you're new stamps and the great cards you all make! I loved the cards I've seen so far - can't wait to see the sets! I love your blog hop, many amazing artworks to see along the way! Thanks for the chance to win a stamp set! This was such a fun hop! I can't WAIT to see the new sets! Can't wait to see what your design team has in store for us on today's hop! 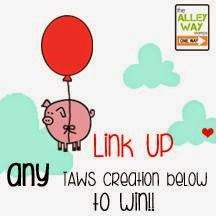 Thanks for the chance to win some fabulous Alley Way stamps! Great hop! I thoroughly enjoyed myself and can't wait to see the whole set! Thanks! Loved all the inspiration on the DT gals blogs!! Looking forward to seeing more... I have a feeling that mini cupcake set has my name all over it! Shared this post on Facebook too! Left comments on all the DT blogs too! SUPER love the cards so far... especially that mini cupcake!! All the cards on the hop were adorable! I "liked" you on Facebook. Can't wait to see the sets! The cards are wonderful teases. Great hop! Looking forward to seeing it all! I shared your Blog Hop FB post. I found the hop through my friend, Annette, and enjoyed the entire DT's work. Great new stamps! Thanks! 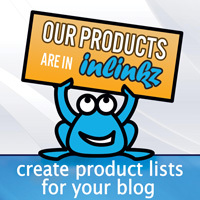 I've just come across your blog and stamps and am enjoying reading some of your older blog posts! Just wanted to say too how much I enjoyed visiting your DT's blogs to see what they've made for the blog hop! So much talent! Thank you! Me again! I have "liked" you on Facebook! Can't wait to see your new stamps, off I go to the hop! Oh how fun! Can't wait to get hopping and see what the new sets will be! I'll be back!! wonderful cards and such cute stamps! Sounds like fun & a lot of inspiration. It was so fun seeing all the great creations. Thanks. It's been lovely visiting your blog over the past few days to see more inspiration. Thank you for sharing. Awsome!!!! going to Hop now!!! Thanks! Hopped to all Blogs, and commented on each! Great creations!! Already Liked you on FB! !